The Phoenix based expert in innovative dental solutions, Dr. E. Pourshirazi, joins hundreds of thousands of businesses worldwide that have embraced this new alternative digital currency due to its sweeping popularity. With big names like Paypal, eBay, Microsoft, Dell, Tesla, Expedia, Overstock, Whole Foods, and Bing, already accepting Bitcoin for services and goods, Dr. E. Pourshirazi’s decision to join the steadily growing list of over 42,000 businesses nationwide who integrate bitcoin payments is only natural. 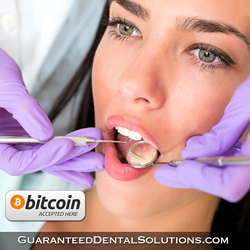 He has now become the first BTC dentist in Phoenix, providing services for local and out of state patients who want to pay with Bitcoin. Over the next 90 days, Dr. Pourshirazi will offer a 5% discount for Bitcoin users as an added benefit to his Bitcoin patients. Dr. Poursh (as patients like to call him) graduated from the University of The Pacific in Stockton, CA with a Bachelor’s Degree in Biology. He continued his education at the prestigious University of the Pacific Arthur A. Dugoni School of Dentistry in San Francisco, CA, and earned his Doctorate of Dental Surgery. 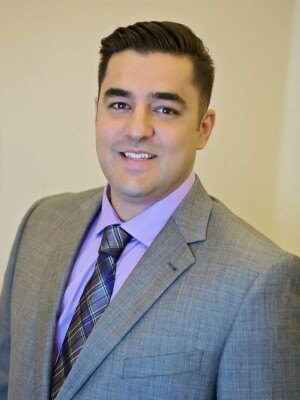 After dental school, Dr. Poursh completed his training at California Implant Institute with Dr. Louie Al-Faraje and received his fellowship from that institution. Since then, he has continued to advance his knowledge and is currently finishing his Master’s Degree in Oral Implantology in Goethe University in Frankfurt, Germany. The focus of his research is developing unique and innovative ways for dental prosthetics to attach to dental implants more effectively than those currently available. Dr. Poursh has received the Patients Choice Award for 2015.